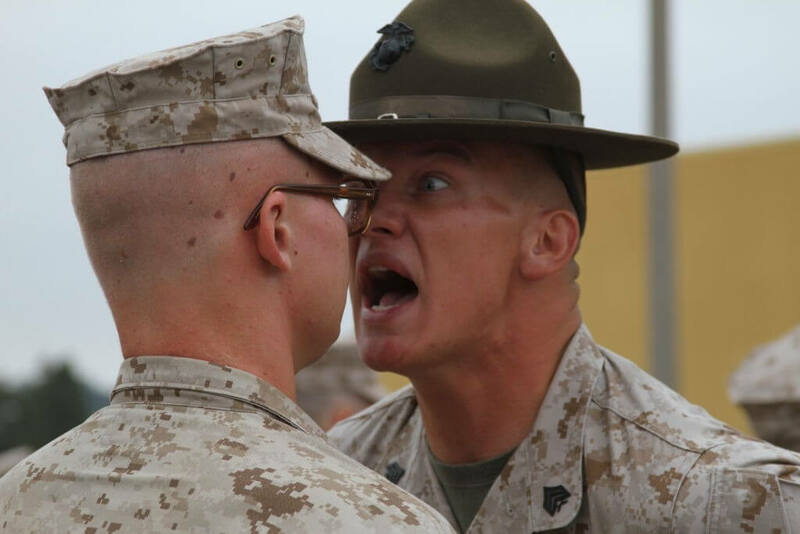 I felt a little like my former Drill Instructor recently as I was talking to a couple of my court-appointed clients. For court-appointed cases, the county pays me to represent indigent defendants. This doesn’t mean that I have any obligation to help the county move cases or plead my clients guilty. My only loyalty is to my client, regardless of who is paying the bill. However, on two separate occasions last week, a court-appointed client offered to give me a little cash if I could help them get a better deal. Like my former Drill Instructor, I did my best to explain there is no need to give me anything. You’ll get my very best even though the county is footing the bill. Misconceptions abound when a defendant spends any amount of time in jail. The jailhouse lawyers love dispensing their “legal knowledge.” One of the first “CLE’s” that the jailhouse lawyers hold is the primer on court-appointed lawyers. About how we are in cahoots with the State and how we are only interested in pleading the clients out at the first setting. Not true. At least not true in our criminal defense firm. Of course there are times when the very best plea offer from the State comes at the first setting (as it should) and it is in the defendant’s best interest to take it. But not always. And if we need to expand our investigation and do a little more negotiating with the prosecutor, or if we need to prepare for trial, then we’ll do it. No need to pay me any more money and no need to thank me (but a thank you is nice from time to time).